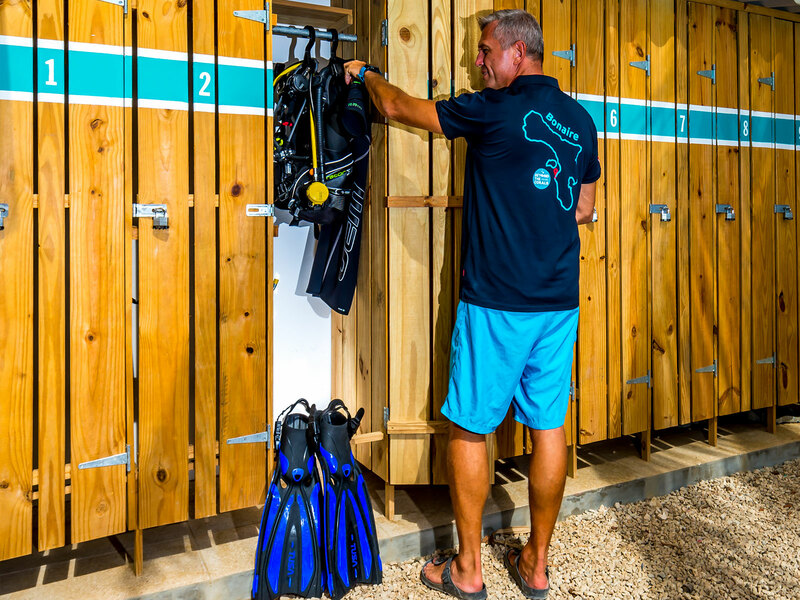 Beyond the Corals is a nice small intimate PADI 5 star dive resort, established by Michel and Kim Kloet. The Beyond the Corals villa has three ground floor vacation rentals and a PADI Dive Center with all diving facilities. 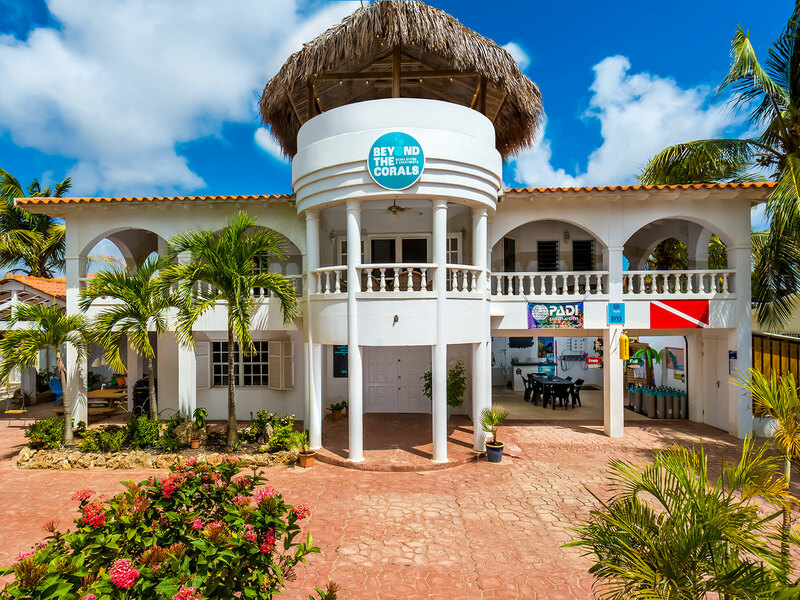 This unique small PADI 5 star dive resort offers you comfortable accommodations in a relaxing and safe environment with dive instruction and equipment, all at one location. Michel and Kim live on the first floor with their daughter Sofia. Michel was a young boy when he started diving at a local dive club, his experience as a diver started here. In 1998 he decided to become a PADI Open Water Scuba Diver Instructor. The first few years he worked for several diving schools and participated in sport education programs in the Nederland’s to build more experience as an Instructor. He became a Master Scuba Diver Trainer teaching several different specialties. In 2013 he became an Instructor Development Course (IDC) staff Instructor. 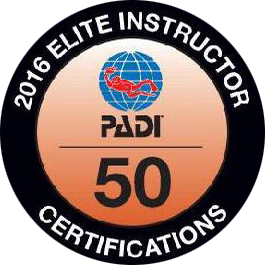 Kim has been diving since 2000 and became a PADI Open Water Scuba Diver Instructor (OWSI) in 2017.